Thank you for allowing us to share our passion for these wonderful instruments with you. 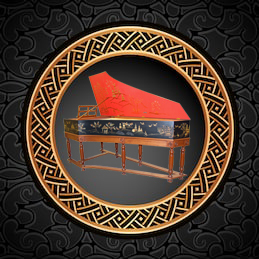 We hope our web-site has been useful to you in your harpsichord search. If you have any questions, concerns, comments - or you'd simply like to chat and get to know each other, please give us a call or send an email.